The Swell is our real-world and online support team for Hi-Tide artists, releases & events. Join on Facebook! Logo by the great Fred Lammers! 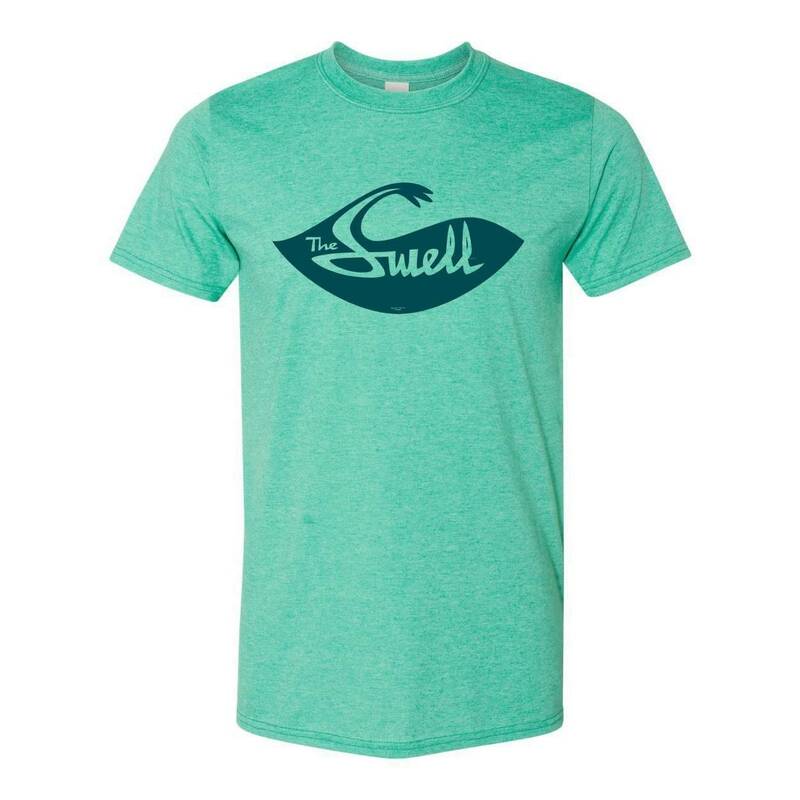 Heather Seafoam T with deep sea blue print.